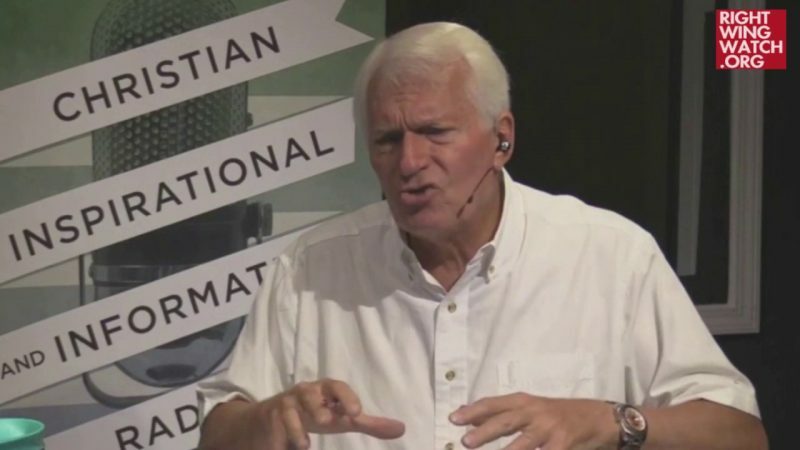 On his “Focal Point” radio program yesterday, the American Family Association’s Bryan Fischer laughably argued that conservatives are free to attack Pete Buttigieg over his sexuality because Democrats have criticized Donald Trump for his multiple marriages and alleged adulterous affairs. Buttigieg, the mayor of South Bend, Indiana, who is seeking the Democratic presidential nomination, is gay and Fischer is trying to pretend that religious conservatives would have made no mention of that issue were it not for the fact that progressives have now made a candidate’s “sexual behavior” relevant by attacking Trump. 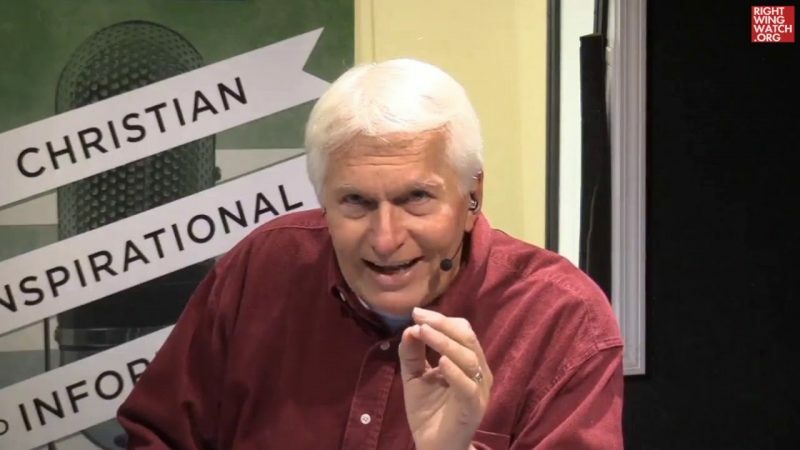 Fischer, who declared five years ago that “somebody who is engaged in sexually deviant behavior is not qualified to hold public office,” would now have us believe that it is Democrats who are at fault for any attacks on Buttigieg because of his sexuality.